Does your house give potential buyers a great impression? Selling your home can seem a daunting task, but if you sit down and make a property selling checklist you’ll keep everything under control for a hassle-free move. Is moving financially viable or should you stay put and extend or improve your property? If moving is the best option for you, get your finances in place before you put your home on the market. Will you use a bricks and mortar agent or sell online? This is the biggest decision on your selling your home checklist so you need an agent with a proven track record and expertise in selling property in your area. 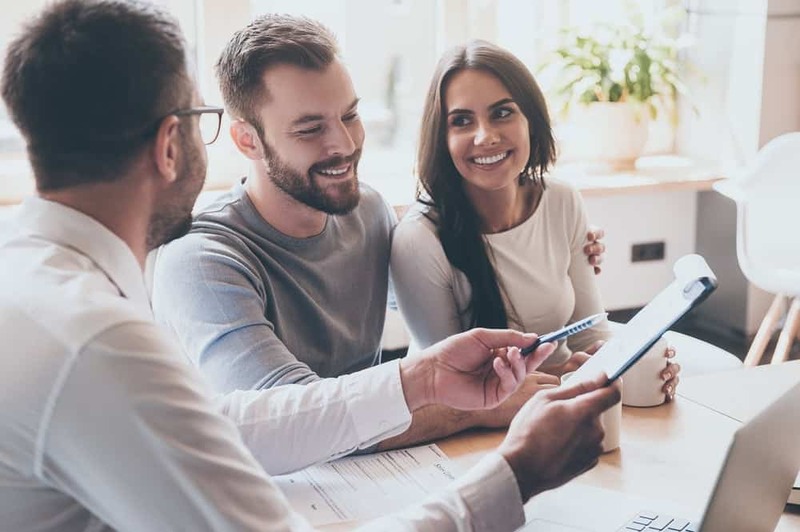 Do your research thoroughly before deciding on the right agent for you, then fill in any relevant paperwork as quickly as possible to kick-start the process of getting your house on the market. The more effectively you stage your home the more successful you’re likely to be in achieving a quick sale at the top end of your valuation. Make sure your house is uncluttered, clean and tidy with a neutral decor. Fix any minor problems then light a fire, make a pot of coffee and don’t forget to boost your kerb appeal with a fresh coat of paint on the front door. The conveyancing process is the point where ownership of your home is legally transferred to your buyer. Whether you choose a solicitor or conveyancer you’ll need to see a full breakdown of fees and other costs so you can compare quotes like for like. Hopefully, you’ll agree an offer at the full asking price as quickly as possible. If you’re not happy with your offer, then ask your agent to negotiate on your behalf. Once you’ve accepted, you can begin the conveyancing process. If you’re thinking of selling your home, then contact us today for your free, no-obligation valuation and start planning your next move with Home Estate Agents.